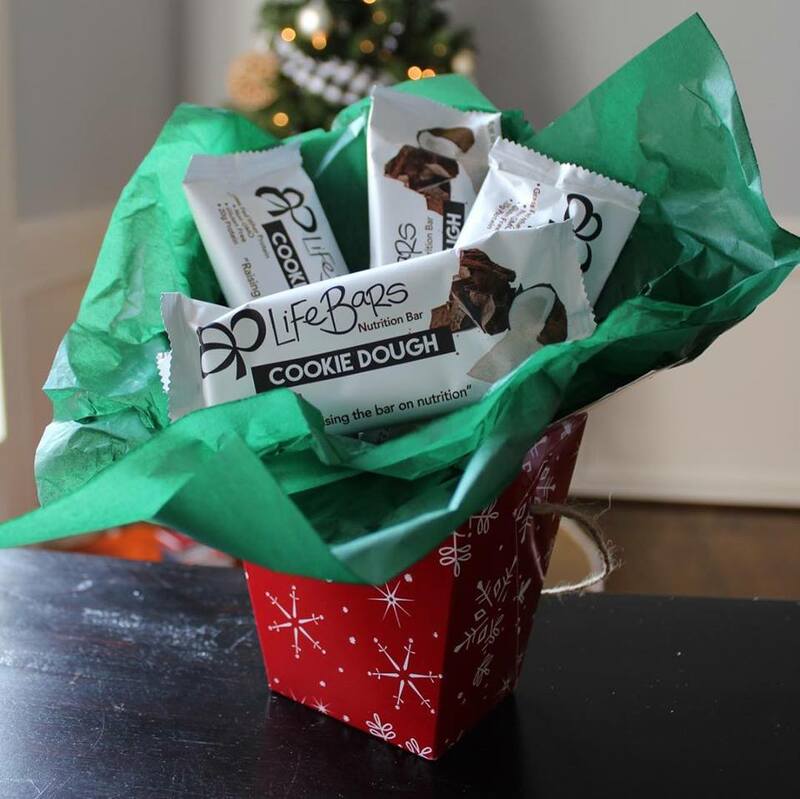 Live Life Nutrition Co. gives you the gift of good eating! With 22 days until Christmas, who isn’t craving a cookie or two? 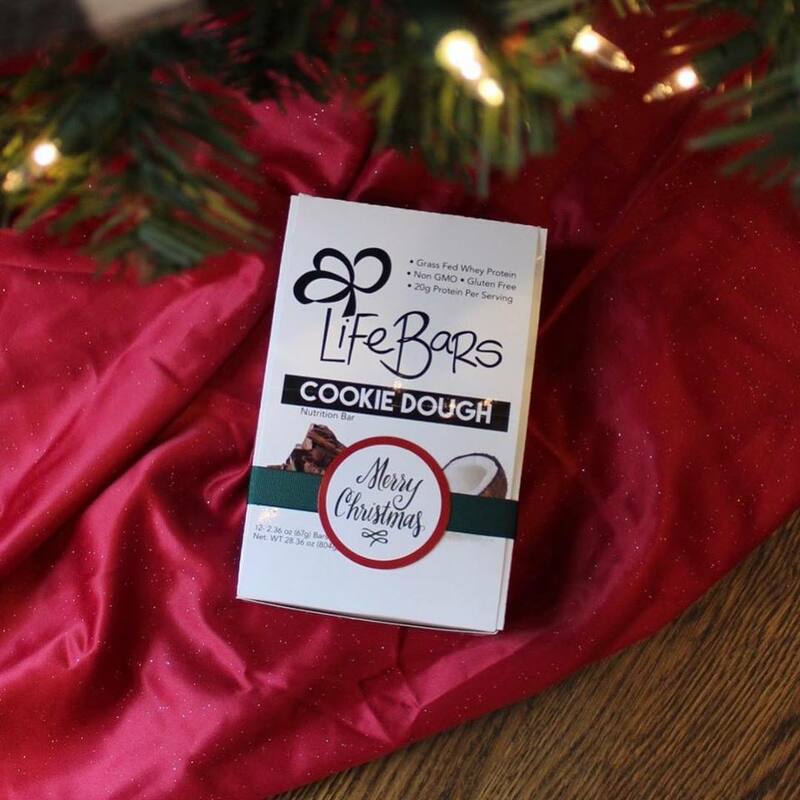 Trade those in for a Live Life bar that will satisfy your craving and give your body the nutrition it needs to power through this holiday season! Check it out and share on Facebook & Instagram! Get yours today at your local health food store or on Amazon!